We've been wanting to make this project for a long time now and we're so happy with how our vintage Christmas bells turned out! And for a bonus, we got all the materials from the dollar store! 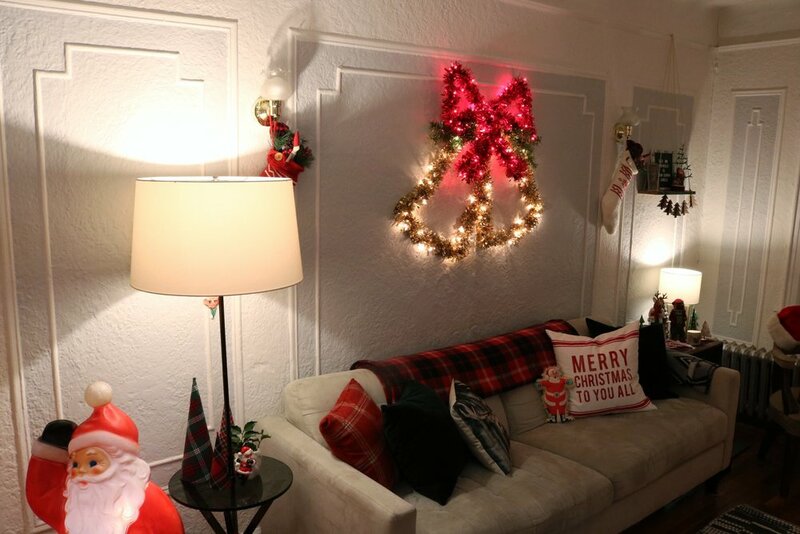 We have the full tutorial on our YouTube channel and we're also sharing another dollar store decoration!